Millennials are quickly becoming the largest working generation. They are no longer leaders of tomorrow; they're leaders right now. 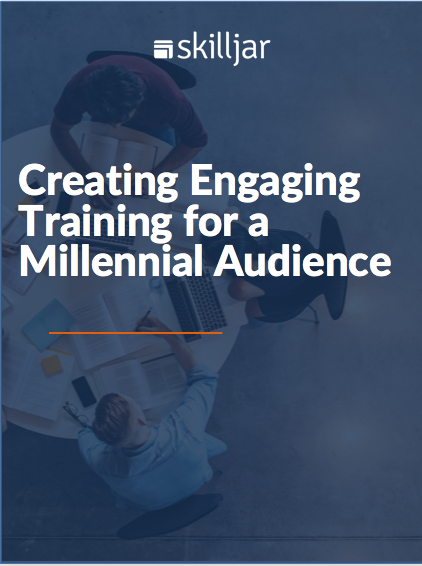 For this reason, they are one of the most important audiences for you to engage with in your customer training program.